I just signed up. 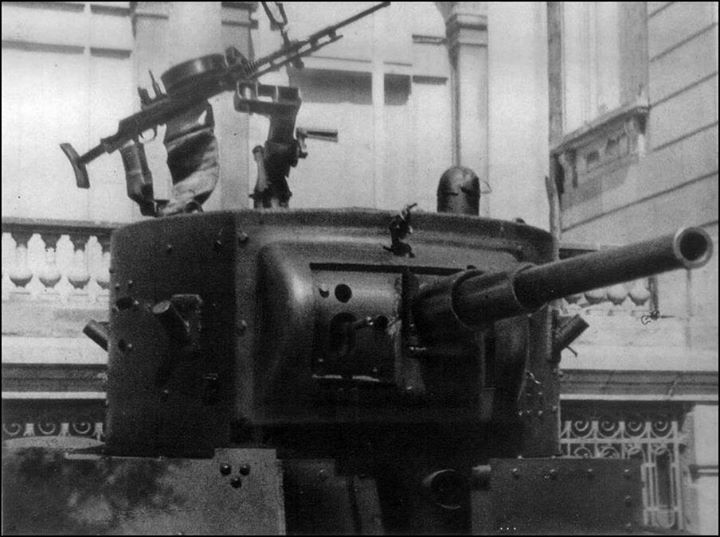 I am thinking of doing a t-26 mod 1935 as this seems to come with all the right markings. I will be doing OOB with just a metal barrel and maybe tracks if I can justify the expense of them. 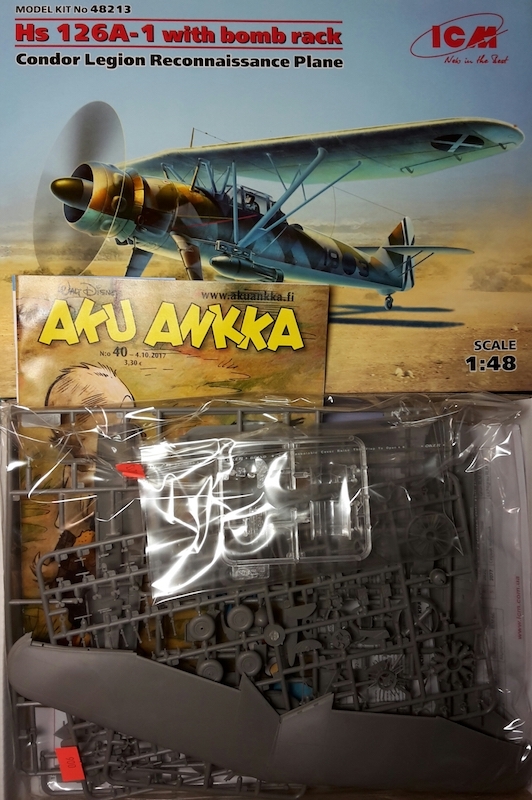 There's a good priced one on Model Hobbies (ebay store) in the UK of the later 36/37 version which comes with good markings and model kasten (copy) tracks which are wonderful, if not a little tedious. I have both sets of Star/Bison decals for T-26 as well which also give good marking options. A lot of these are available in kit form so that's good! Which one? I've been looking at the Hobby Boss kit. Cool maybe I will go with that version. Just out of interest what sort of mods are needed for there 1935 version? Welcome aboard to our latest enlistees! 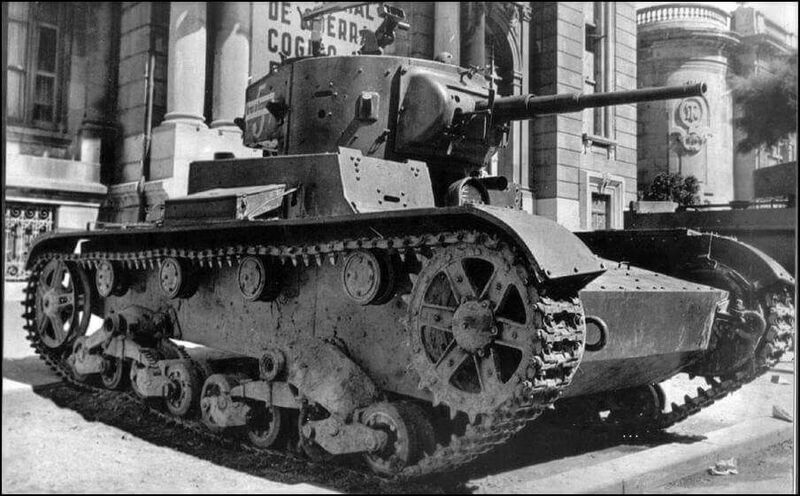 The T-26 should be popular here, it played an important part in the SCW on both sides. Are the HB kit tracks hard to build? I know the Fruils are nice but it would be great to be able to use the ones that came in the kit. It is Spanish but pictures are self explanatories...Not a lot of work, really. Thanks for the info I ordered up the 83810 so I was quite pleased to see the barrel is slide molded so I won't need to replace that. Might order the masterclub metal track set next month. What sort of figure would be suitable to sit in/on or stand near? Only a couple of weeks more before we start the Spanish Civil War campaign. 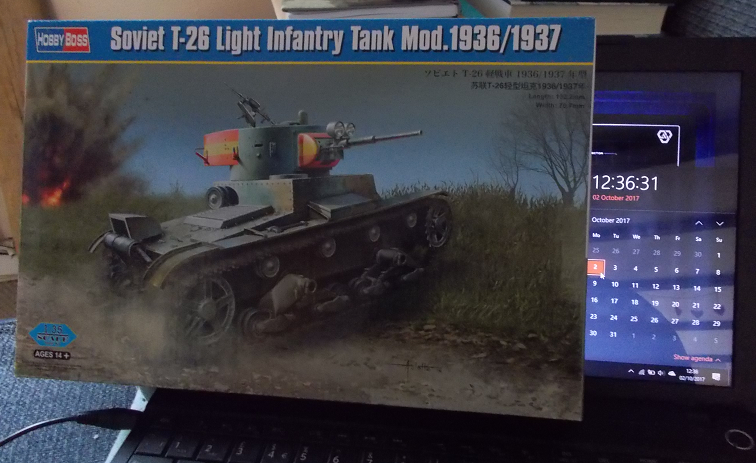 I still intend to build a T-26 but have now been thinking of building a second kit. After seeing the decal sheets available, that Zvezda BT-5 kit is starting to look like an attractive build also . 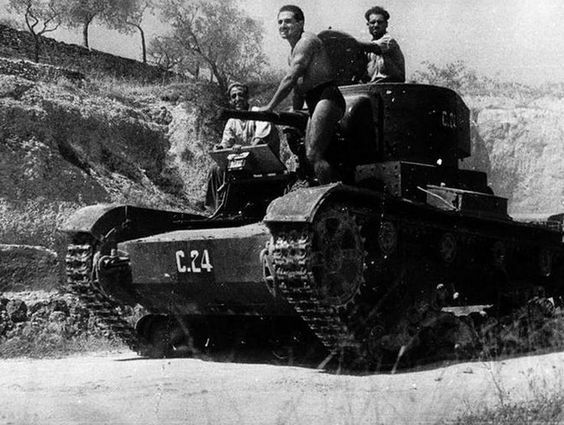 . .
Less than a week before we start the Spanish Civil War Campaign, I'm looking forward to getting started! Removed by original poster on 09/29/17 - 14:28:06 (GMT). Removed by original poster on 09/29/17 - 14:34:55 (GMT). Thanks for that I had made the assumption that I would need to leave those off anyway. Nice pics though I had not seen those ones before. Paul & FJ - I will be working on the same kit myself and am glad for the tip on the lights. Only two days before we can start construction. I'm looking forward to it! Here's the link for the KitMaker Campaign Gallery. 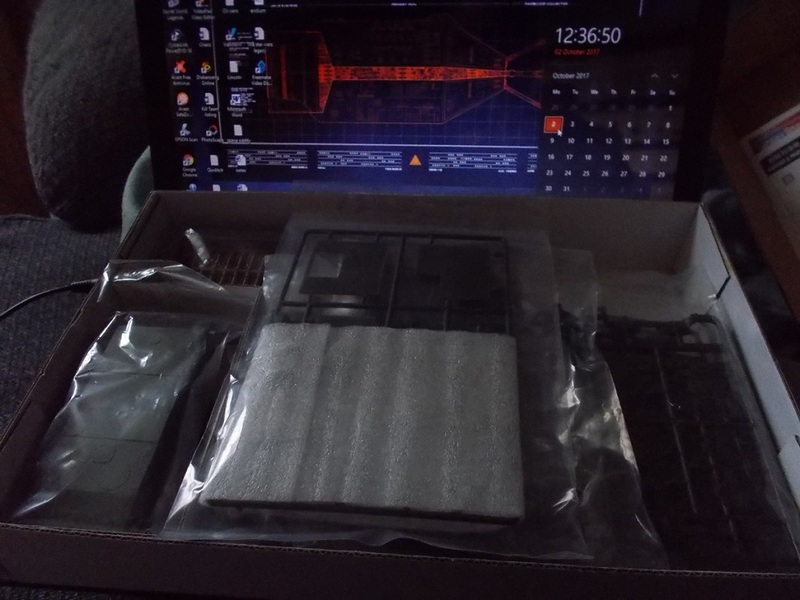 Ok so one timestamped pic and one of the kit showing I had not started it yet. Thanks John, its great to get started here with the Spanish Civil War. OK guys, glue pots out, its time to start our new campaign! OK Paul, we're working on the same kit. 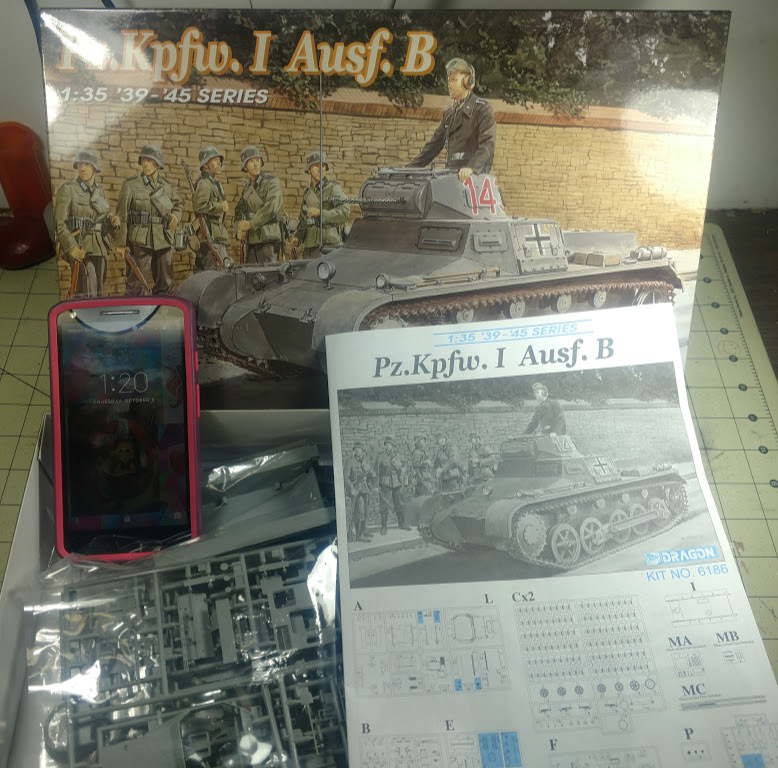 I've gotten as far as locating the kit in the pile and getting it ready. Are you going to use the kit tracks for yours or an AM set? Not sure the plastic ones look pretty good but the metal ones will look heavier if you know what I mean, I do have a Mig or Ammo pre rusted chain somewhere for it to. Probably Nationalist but I'm not sure yet. The kit has both the Republican & Nationalist marking and I like both sets. I'm thinking of doing the Zvezda BT-5 (if I can find it in the clutter) with SCW markings. These will have to be cobbled up and that probably means Republican. Pre rusted chain is new to me. Are they nicer than just using the track fluid? Well that's cool as I'm doing the republican one so that'll be a decent counterpoint with the builds. I'll dig that chain out tomorrow and I'll chuck a pic up. Removed by original poster on 10/02/17 - 21:41:35 (GMT). 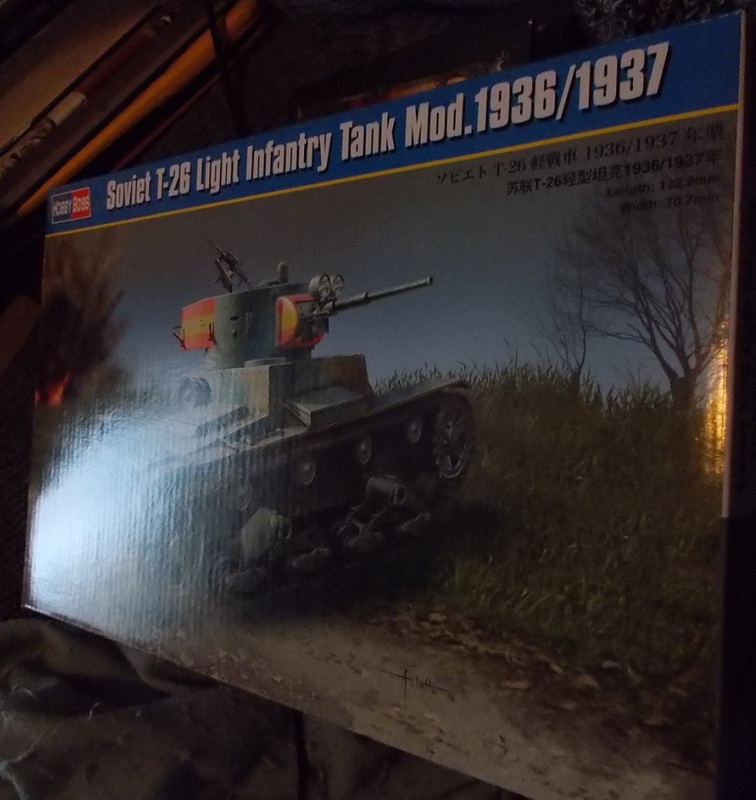 I was going to do a T26 but since that subject has real good coverage already I switched to another project I've been wanting to do as well. So here is my starting photo for the Pz I B.
I might not get started for about a week but I thought get the photo in anyway.